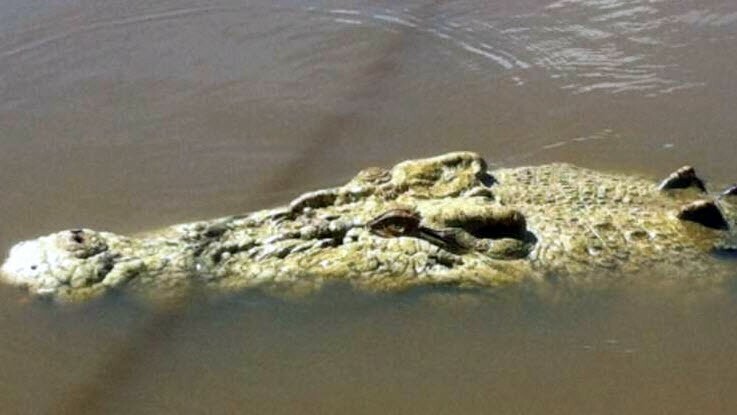 A rare albino crocodile, named after Michael Jackson, recently killed a man after the 57 year old entered the Adelaide River in Northern Australia to untangle a fishing line. Unfortunately, after the attack the wildlife officers shot and killed the very rare 15 ft. creature to make sure nobody else would be harmed by the saltwater crocodile. 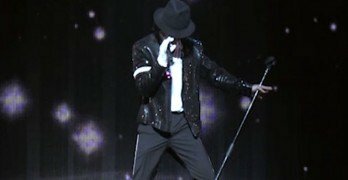 Michael Jackson, the crocodile, due to his albino complexion is said to be, “one in a million”. “It’s very unusual to have an albino croc,” he said. His wife who was with him, turned around only to see splashing in the water while she watched her husband get devoured by the animal that many people came to love.